Each chef has her or his own take on creating a restaurant experience that tells their culinary story, we sat down this week with Nick Bennett, Head Chef, Magnolia Restaurant, Sudbury House Hotel to understand his. I’ve been at the Sudbury House Hotel for five years and we’ve made a few changes in that time – but launching Magnolia, where I’ve taken on my first solo head chef, is the most exciting and nerve-racking part to date. 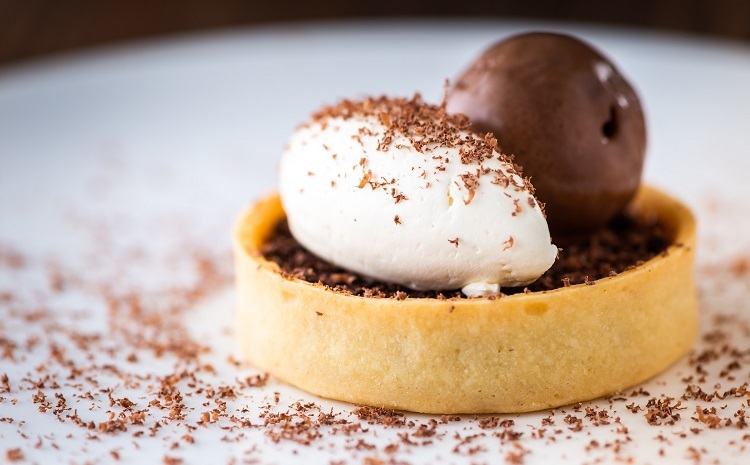 In a nutshell, Magnolia is a modern British restaurant with classical roots, which gives the team and I the chance to showcase our ability to make traditional flavour combinations and techniques, while maintaining a relaxed and informal environment for our guests. We are open for lunch and dinner and can seat up to 100 in Magnolia’s dining room, with our beautiful outdoor terrace on offer too. What sort of dishes will you be cooking? I want to give local people the food they want to eat, the way they want to eat it. That’s why we’ve developed classic dishes with a modern interpretation. For example, you can find a starter of Fosseway Fleece Cheese Custard with Jersey Royals and Asparagus; Royal Wootton Bassett Lamb is paired with local Wild Garlic and Romesco sauce. And we’ve turned the typical fruit, Meringue and cream classic of Eton Mess on its head with our Passionfruit and Coconut ‘Neat Eton’. I have always loved playing with flavours and textures to create plates of food that are both familiar and excitingly fresh at the same time. We source as many ingredients as possible from the best local producers. It tells a story and offers our guests a dining experience that’s unique to the restaurant and its surrounding areas. We’ve got a really diverse offer as we also serve hand rolled pizzas. We use dough made with the finest caputo ‘00’ flour and a fantastic array of locally sourced meats, cheeses and vegetables before baking the pizzas in a woodfired Gosney oven. It’s an open kitchen so our guests will be able to enjoy the theatre of cooking as much as the finished dishes. Tell us about your kitchen ethos. As a team we strive to respect and get the most out of what we cook. 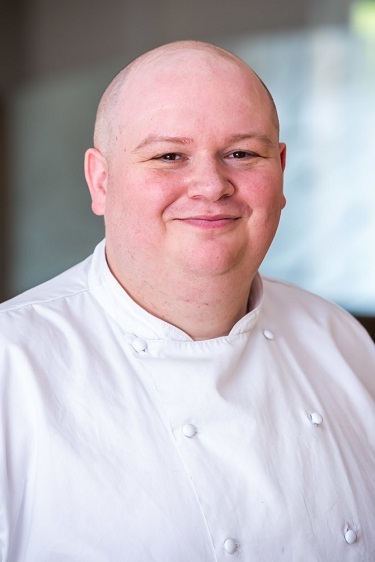 And as head chef, overseeing both Magnolia and Restaurant 56 – the second dining experience at Sudbury House Hotel which hosts afternoons teas and private events – I strive to respect and get the most out of my teams too. I’m classically trained and this is naturally going to be taught to my brigade as well, not least because my brigade is heavily involved in everything we do. I’m involving the chefs in all aspects of the menu and not just confining one or two of them to a section. The guys and girls get involved in the fish prep as much as they do with pastry-making and desserts. What about front of house? How will this look? We’ve brought together the best of our previous offers. Our front-of-house team is made up of a mixture of experienced professionals and young talent who are just starting their careers. Its brilliant to have this mix as they are all constantly learning from each other. Who are you looking to attract? 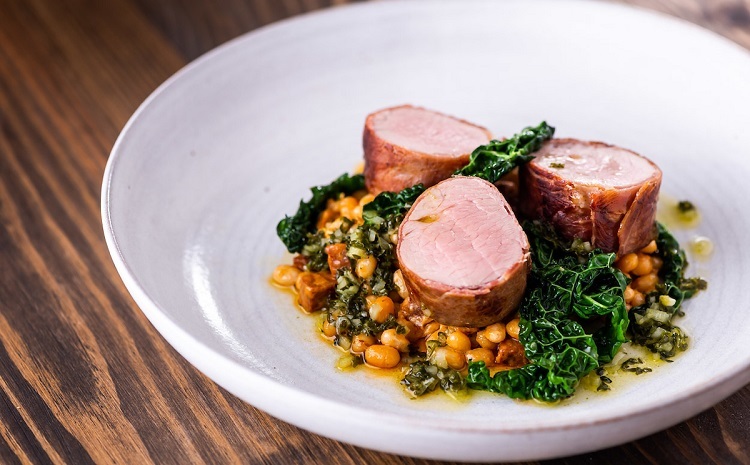 Our aim is to be the locals’ favourite restaurant, from Sunday lunch to midweek dinners, as well host people who enjoy the classics done well and a little bit differently. We’ve spent a lot of time looking at how we can make the most of our locality, be that the ingredients we use, the people we employ or the style we adopt. All of these have played a part in the new experience. Why did you opt for this style? 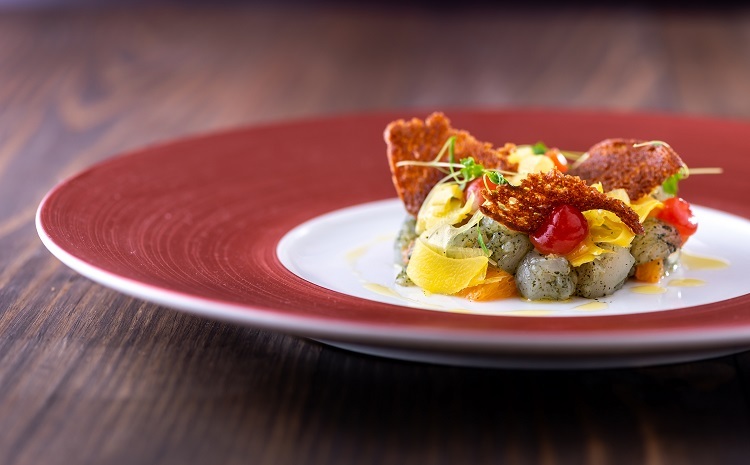 There definitely seems to be more interest in dining that combines fine dining with a brasserie style. By creating a menu that includes a range of dishes like our Gin Cured Salmon with Cucumber ketchup alongside a perfectly made Wagyu beef burger or a handmade woodfired pizza, we can appeal to at the appetites of our everyone at one our tables. I’ve picked up a lot from my various kitchen experiences, from being classically trained and working in Michelin-starred kitchens from a young age to reaching the finals of Masterchef the Professionals. These have all played a part in shaping my food ethos and I’ve tried to bring that all together for Magnolia. Tom Kerridge is a bit of a hero of mine. He produces some of the tastiest and coolest food I’ve ever eaten. I’ve also been lucky enough to cook with Tom Kitchin and Enrico Crippa, who were both so inspirational and broadened my view on food. And the weekly feedback from Monica Galetti and Marcus Wareing during Masterchef the Professionals helped me to refine my style and who I am as a chef. The experience gave me confidence in my food. Training wise, Simon Haigh and Andrew Scott have made me the chef I am today. What’s the grand plan? Are you aiming for any particular recognition? At the moment, I just want to cook great food that our diners love. We’ve only just opened and it’s going really well. We’re busy for lunch and dinner, we’re seeing lots of happy faces and we’re getting great feedback. You can’t ask for much more than that as a chef. H&C News would like to thank Nick Bennett for his time and insights and also thank Piers Zangana for arranging the interview.